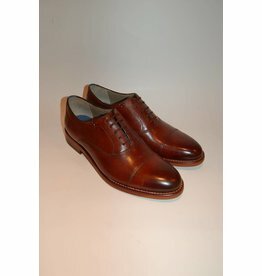 Oliver Sweeney don't just design and make shoes, they are obsessed with every aspect of them. Oliver Sweeney are obsessed with style, quality and detail, mixing traditional craftsmanship with contemporary design. 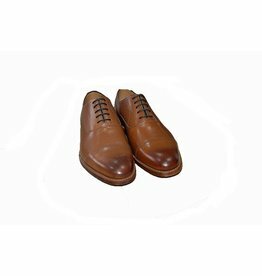 Customers have grown to expect craftsmanship, originality and detail in every Oliver Sweeney product. Everyone should have a healthy obsession in life, Oliver Sweeney could be one of yours!